From snow to sunshine, back to home life after a “spring” break away. It already feels a bit of a scurry, including a lot of yoga (see slight change in weekly class schedule and upcoming workshops). But I am very grateful for the warm sun today, as well as the fun, family time, and relaxation in the cold Canadian snow. Happy Monday friends. Happy transitioning back into all of it. 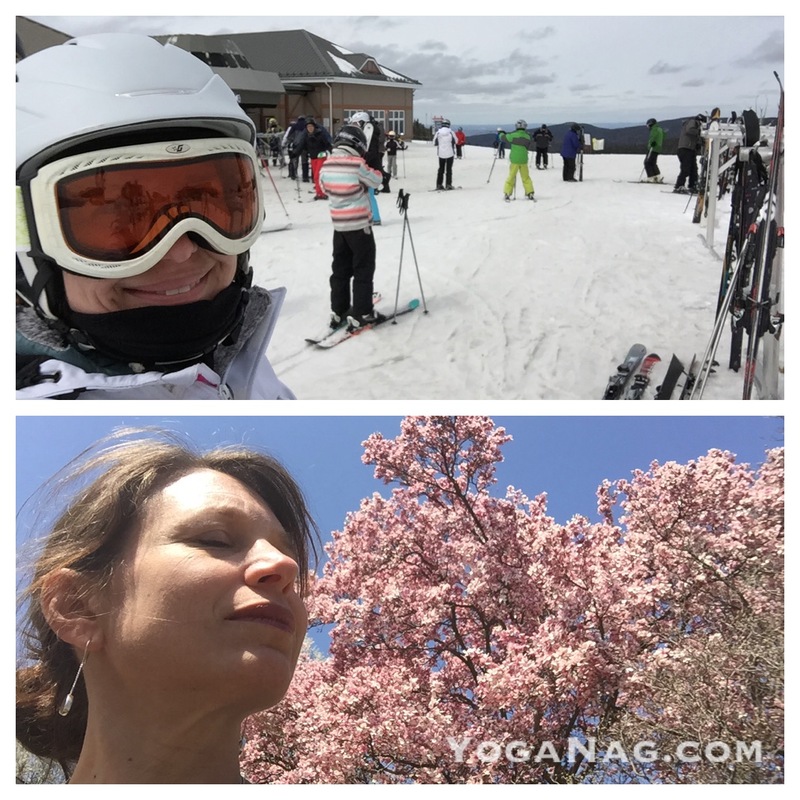 This entry was posted in Uncategorized and tagged class schedule, Yoga, yoga workshops.